Shi Huangdi was the first emperor of the Qin Dynasty. He ruled from 220 to 210 B.C. Shi Huangdi unified China by conquering the Warring States in 221 B.C. Under his rule China greatly expanded its borders. Shi Huangdi instituted political and cultural reforms that included banning and burning books. He also executed the authors and scholars who he didn't like. 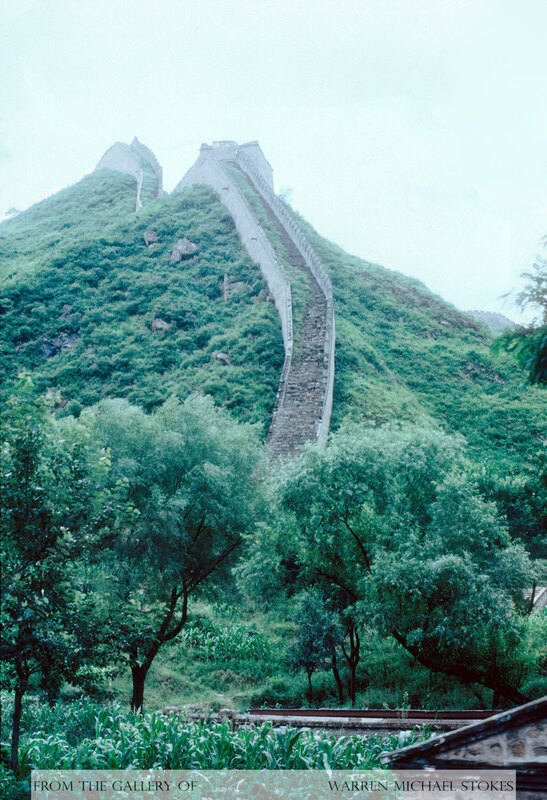 Shi Huangdi started an enormous public roads project, and he united a series of wall fortification projects that eventually became the Great Wall of China. He would die in 210 B.C. The Han Dynasty would follow with its founder Liu Bang. Bang had organized a rebel force that was focused on defeating the Qin. Then in 208 B.C., he joined forces with a larger, highly disciplined army commander Xiang Yu. However, they soon found themselves at odds with each other. Soon they were both fighting for control of China. Then finally, in 202 B.C.,Liu Bang emerged as the leader. As was customary he took the name he wished to be called in the afterlife, “Gao Zu” which meant “forefather.” Gao Zu wasted no time correcting the wrongs that occurred under the the Qin Dynasty. He freed slaves, gave amnesty to prisoners, forgave tax burdens, and he stopped punishing entire families because of the wrong of just a single family member. He would die after just seven years of rule. Four generations later another great ruler would emerge. Emperor Wu di was only 15 years old when he became emperor. At once, he proclaimed Confucianism as the foundation of his government. Wu di did not fight in wars, but he did take part in planning the military campaigns. Under his leadership the empire expanded further and further. His great-great grandfather Gao Zu had been able to avoid wars by buying off the enemies with rice, silk, copper, women, and alcohol. However, this had all come to an end. The Han had been under constant attack by the Huns, and now the Han's bitter enemy the Xiongnu Mongols had formed an alliance with the most powerful nomadic tribes and it was time to fight. Wu di strategically moved thousands of troops and supplies to extremely remote areas. Emperor Wu di was now badly in need of troops, so he sent his envoy General Zhang Quian to convince a tribe to join the Han in defeating the their enemies. Zhang would not return for more than 10 years, and when he did Emperor Wu di was extremely excited. Wu di couldn't believe the stories of new trading routes and cultures that existed as far away as Rome. Encouraged by this report Wu di began construction on the “Silk Road.” In order to encourage safe passage for the merchants that traveled on the road the Han made treaties with the tribes whose route they now passed. The Han ensured peace by taking hostages from each of the villages and keeping them as hostages. They were treated very well while in captivity. Also, at the same time the Han sent Chinese princesses to tribal chieftains. Under the leadership of Emperor Wu di agriculture became the main product. At the same time he increased revenues by creating government monopolies on iron, salt, and liquor. Merchants in the Chinese markets traded in gold, silver, jade, silk clothing, laquerware, and ceramics.